Description: AzBrowDoctor is a business categorized under crisis centers, which is part of the larger category individual & family social services. AzBrowDoctor is located at the address 1061 N Dobson Rd, Mesa, AZ, USA in Mesa, Arizona 85201. 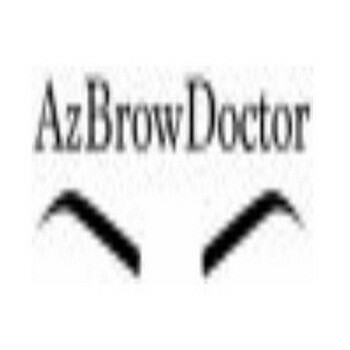 The AzBrowDoctor is John Fredrick who can be contacted at (480)254-9619.
Review: AzBrowDoctor is a Microblading Salon located in Mesa, Arizona. Location & access map for "AzBrowDoctor"